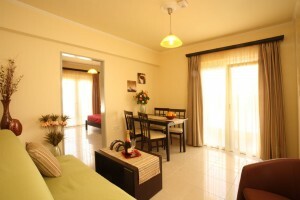 Superior Studio is 29 m2 big, featuring a seating area and furnished balcony. 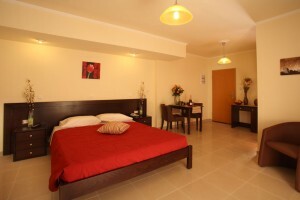 Large apartment with seperate bedroom. 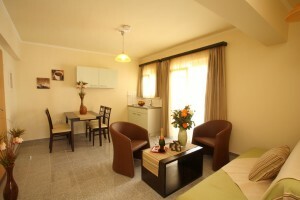 A comfortable semi-double sofa bed and a single armchair bed,balcony,shower,kitchenette,TV, a/c.